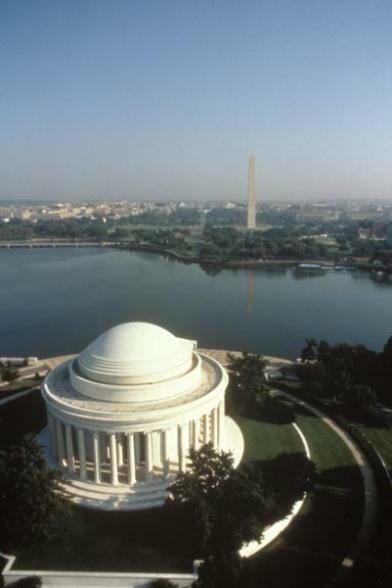 Exploring America's Capital Region offers a great opportunity to spend time in the country's capital, Washington DC, learn about America's history and heritage and enjoy the region's beautiful scenery, sweet towns and bustling city life. 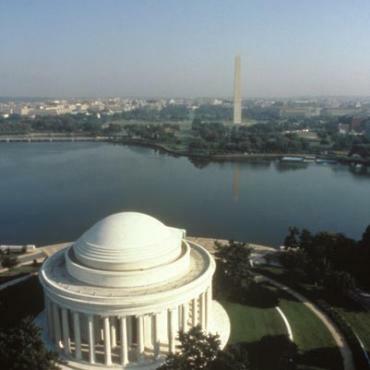 The nations capital, DC as its known, is a great starting point for your trip. While here, choose to stay either in the city centre near all the monuments and museums, or in historic and chic Georgetown with many shops, cafes and restaurants, yet still within easy reach of the sights. Major attractions such as the White House and Capital Hill sit side by side with the impressive Smithsonian group of museums. A visit to Arlington Cemetery is a must. 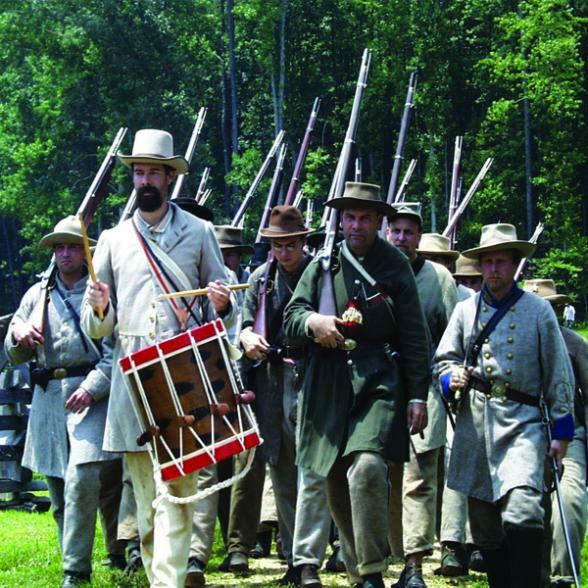 Head north today to Gettysburg in Pennsylvania. This small town gained notoriety in July 1863 for the cataclysmic Civil War battle when fifty thousand men lost their lives. Your first stop should be The Gettysburg Travel Council on Carlisle Street to gather information on the area. Choose from either bus tours, or self drive around the huge battlefield. Also visit Jennie Wade House which has been preserved exactly as it was in 1863, including bullet holes in the front door. Heading south, take a detour to Harpers Ferry. 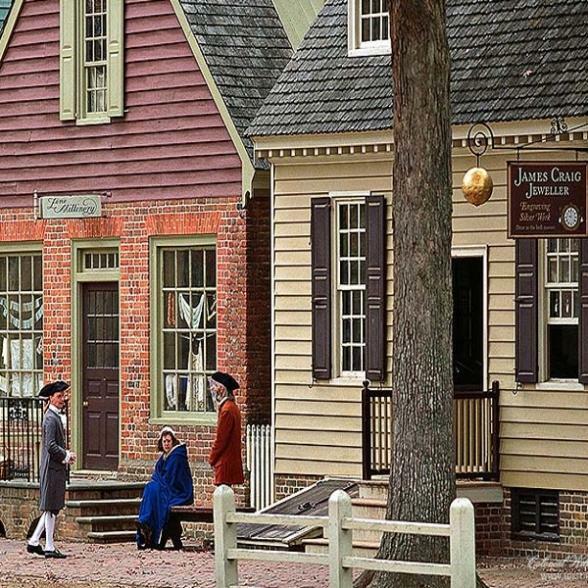 This 18th century town is a step back in time. Park at the visitor centre on US-340 and then take a shuttle bus into the car free old town area. 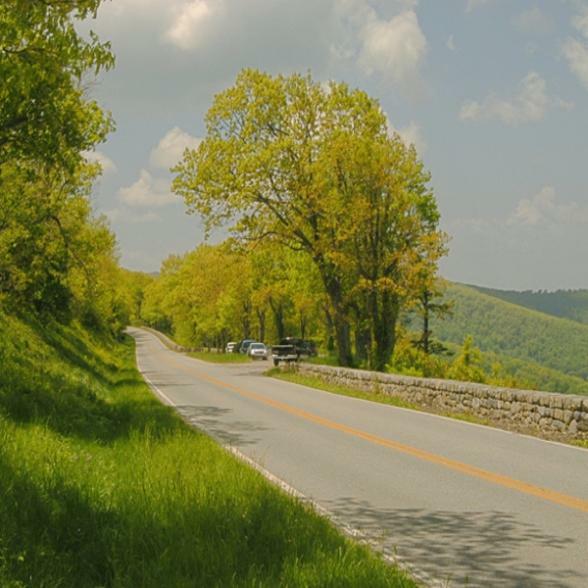 Carrying on for two nights in Luray allows you to visit the world famous Luray Caverns, as well as time to explore the Shenandoah National Park with over 500 miles of hiking trails, it is especially beautiful in the autumn. 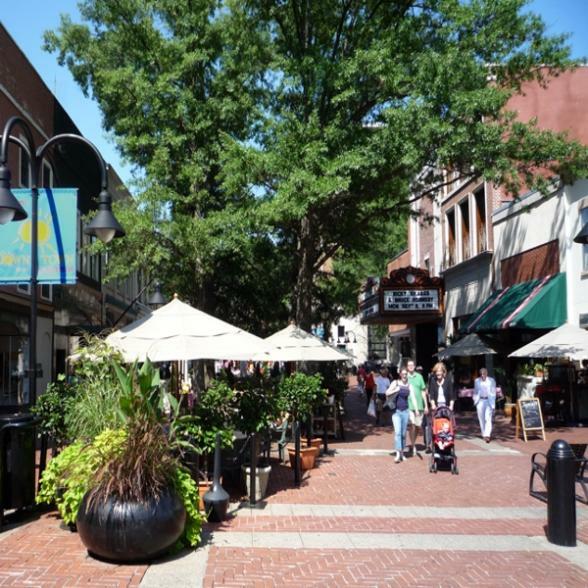 Abound in history, together with some of the finest examples of early American architecture and some good restaurants and nightspots, Charlottesville is a place for everyone. 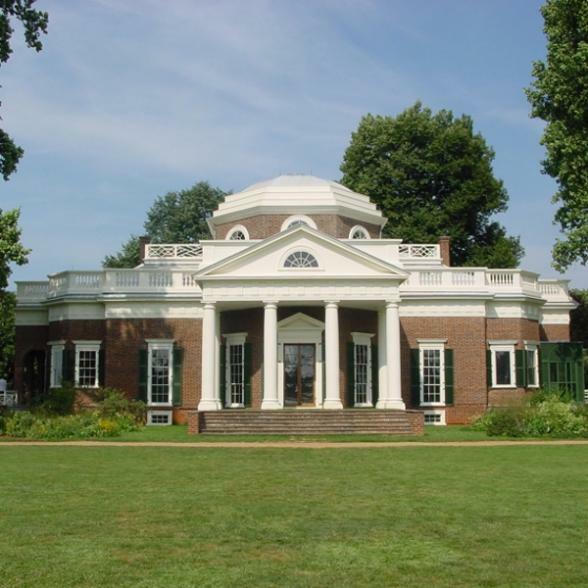 The major must see is Monticello, the former home and final resting place of Thomas Jefferson. Allow the best part of a day to tour this beautiful home. Colonial Williamsburg presents an unparalleled view of 18th century life. 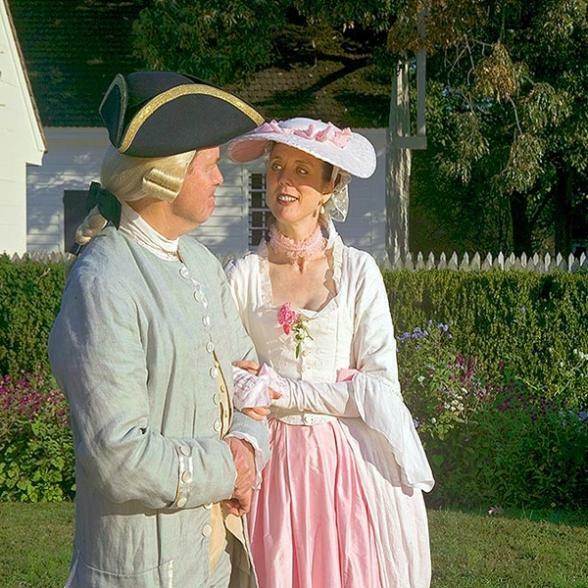 Covering 173 acres are more than 500 restored and reconstructed buildings together with costumed townspeople. 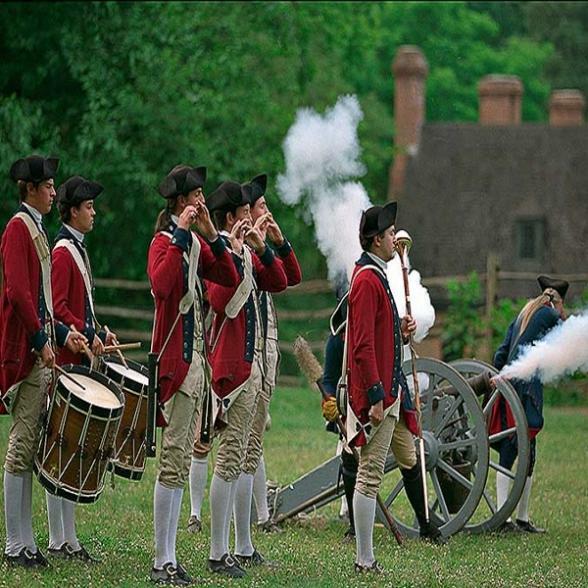 This is a unique chance to experience a town as it was prior to the American Revolution. For a change of pace with some modern thrills head to Busch Gardens, the largest theme park outside of Florida on the east coast. Also recommended is the Colonial Parkway to Jamestown, the first English settlement in the New World. A vital strategic location during the Civil War, Fredericksburg is not just another historical town. Its one of Virginia’s prettiest towns, with an elegant downtown together with residential avenues lined with white picket fences. Whether you’re looking for further Civil War sites, or just somewhere pleasant to spend an evening, Fredericksburg is ideal. Today there is just enough time to look at some final historic sights or do some last minute shopping before heading back to Washington DC to return your car and check in for your return flight. Your tour doesn't have to end here, why not extend your holiday and stay a while and relax in Virginia Beach or head over to Florida for some sunshine? Call the travel experts at Bon Voyage to discuss your options and create your ideal Capital Region tour of America.